Single Side Raised Card Holders. 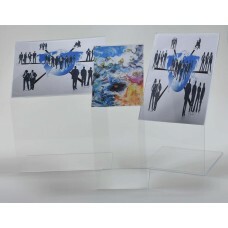 This 3mm clear acrylic bed card stands with 250mm so that it is able to fit under the mattress or just to raise your information. 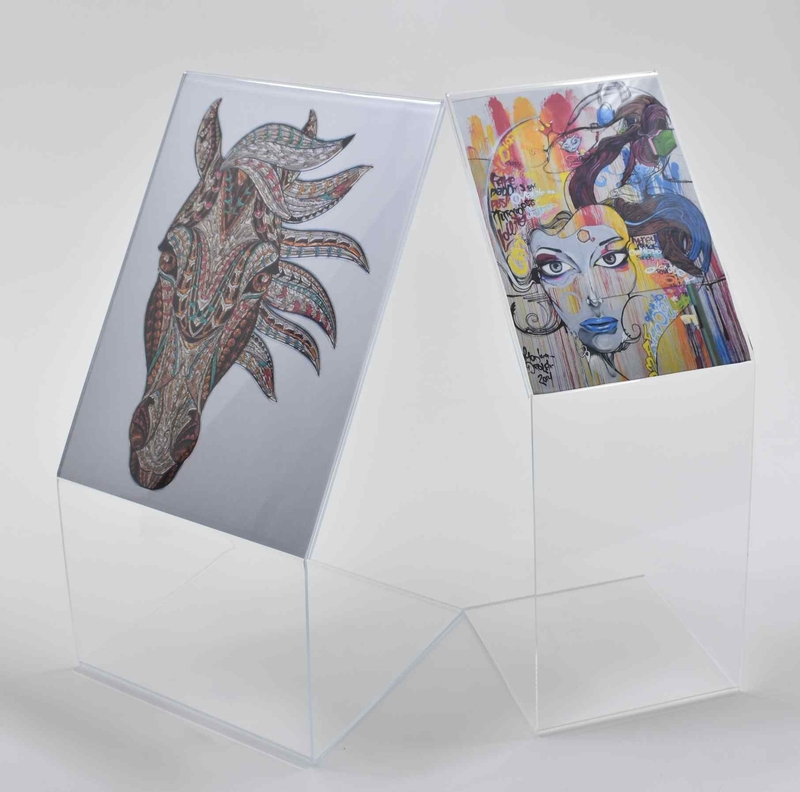 Great for sales and special offers, will also stand even if not under mattress ideal to raise information up from a surface. The most popular sizes we produce are A3, A4 and A5 available in portrait and landscape(NB: some sizes/orientations are bespoke and will have a minimum order quantity). It is also possible to make this card holder in PETG for durability.